On March 11 the administration delivered a “skinny budget” recommending cuts to research programs across the government. Typically shared the first Tuesday of February, the budget request was delayed and incomplete due to the 35-day partial government shutdown. While this budget recommends significant cuts, so did the past two budgets proposed by this administration. In both previous years, Congress passed increases for scientific research. The bigger concern for many advocates is how Congress will handle the need to lift the budget caps set into place with the 2011 Budget Control Act. In the absence of a budget deal, nondefense discretionary budget would be reduced by $55 billion in FY2020. Members of Congress in both parties have expressed support for raising the caps, as they have done several times with the Bipartisan Budget Acts in 2013, 2015, and 2018. The harder questions are likely to be how high to raise the caps and if they will maintain parity in increases to defense and non-defense discretionary (NDD) spending. 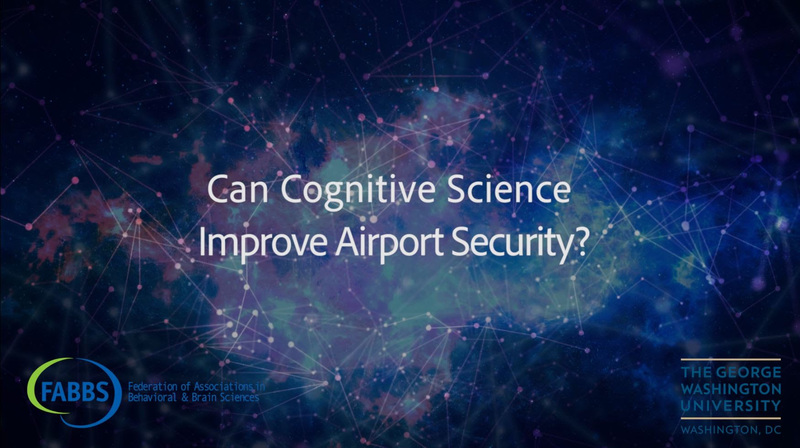 FABBS is delighted to release the first of five short videos capturing ways in which cognitive science helps keep us safe and healthy. Understanding the mental processes and brain structures involved in acquiring, storing, and using information is critical to training TSA agents; evaluating and improving patients who have suffered a stroke; improving driver safety; interpreting medical imaging; and many other everyday tasks that involve humans. community, FABBS is committed to reducing sexual harassment in the workplace and professional environments. FABBS joined 81 other inaugural members to form the Societies Consortium on Sexual Harassment in STEMM (science, technology, engineering, mathematics, and medicine) “to advance professional and ethical conduct, climate, and culture across their respective fields”. The Societies Consortium will develop resources for society operations, such as awards and honors, as well as promoting a healthier and safer culture in the STEMM community and fields as a whole. As materials become available, FABBS will share with society members. FABBS society members also joined the consortium individually including, AERA, APA, SCiP, SPSSI, and ST&D. FABBS endorsed H.R. 36, the Combating Sexual Harassment in Science Act of 2019. This bill, introduced by Representative Eddie Bernice Johnson (D-TX), would direct National Science Foundation (NSF) to fund research on sexual harassment, including examining interventions. 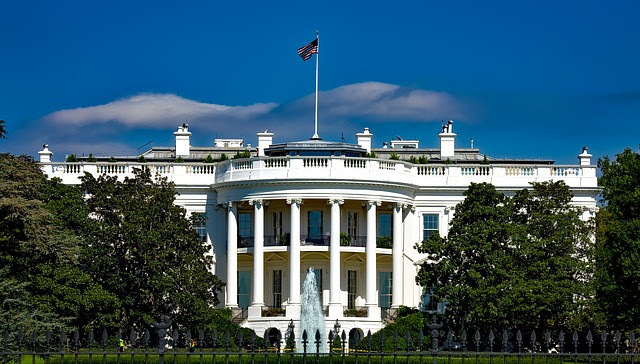 The bill would also require the Office of Science and Technology Policy (OSTP) to develop policy guidelines for federal science agencies to reduce the prevalence of sexual harassment. FABBS News Highlights is a monthly electronic newsletter published by the Federation of Associations in Behavioral and Brain Sciences with the goals of keeping scientists updated on funding and policy issues affecting the sciences of mind, brain and behavior; recognizing the research contributions of leading scientists; and sharing research findings to inform policies and programs. Did someone forward you this e-mail? Sign up for this newsletter and never miss an announcement! FABBS promotes human potential and well-being by advancing the sciences of mind, brain, and behavior; promoting scientific research and training in these fields; educating the public about the contributions of research to the health and well-being of individuals and society; fostering communication among scientists; and recognizing scientists who have made significant contributions to building knowledge.